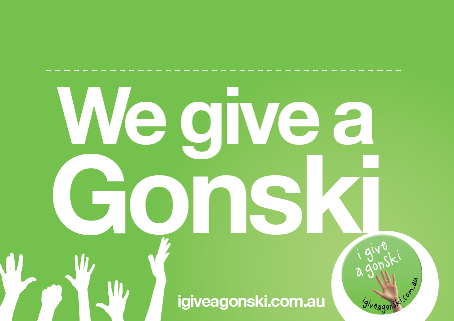 The Gonski reforms are making a real difference and full funding is essential to give schools certainty going forward. Read more about this important form of funding for our schools. 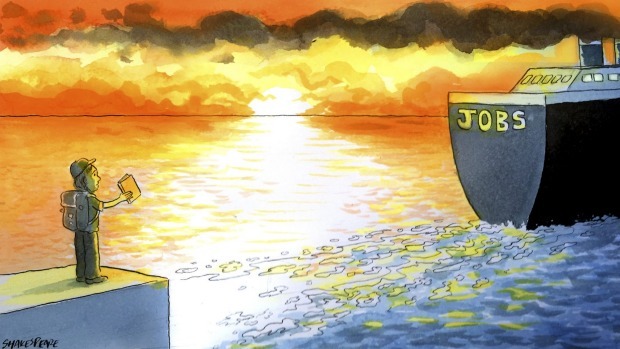 Close to 50 per cent of Australians who graduate as teachers leave the profession within the first five years, many citing overwhelming workloads and unsupportive staffrooms as their main reason for leaving the job. This issue is a sad state of affairs for the teaching profession. One of the reasons for this might be that young teachers are not engaged positively in the profession. 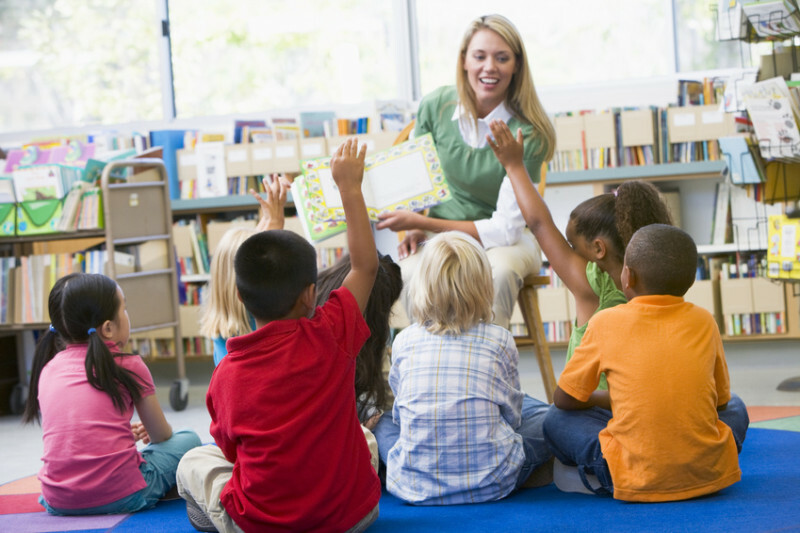 Can Associations mentor/provide professional support to help engage these young teachers? Read the full article here. Minister for Education and Training, the Hon. 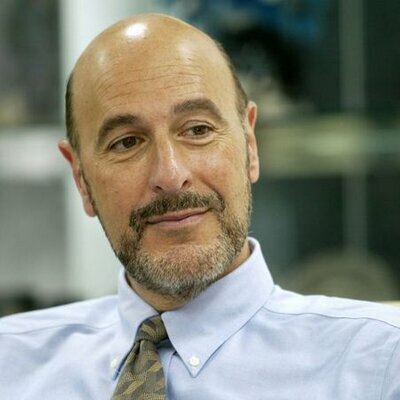 Christopher Pyne MP, today has announced Emeritus Professor Steven Schwartz AM as the new Chair of the ACARA Board. The schools chapter of the Abbott government’s green paper on federation reform, obtained by Fairfax Media, contains a proposal for the Commonwealth to abandon funding for all schools or for public schools. 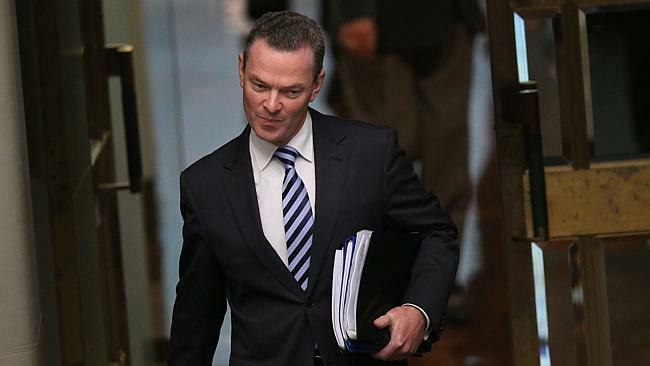 Education Minister Christopher Pyne has said the government believes it has a particular responsibility for independent schools that it doesn’t have for public schools. 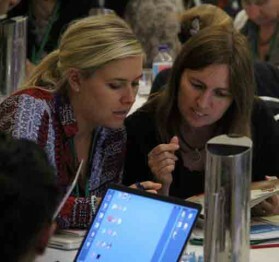 The Australian Curriculum, Assessment and Reporting Authority’s (ACARA) will begin to implement key recommendations of the Australian Government’s Review of the Australian Curriculum following the endorsement of their proposal by education ministers today. “With unanimous support from state and territory education ministers ACARA will now take action to address the issues highlighted in the Australian Government’s initial response to the Review of the Australian Curriculum,” Mr Pyne said. 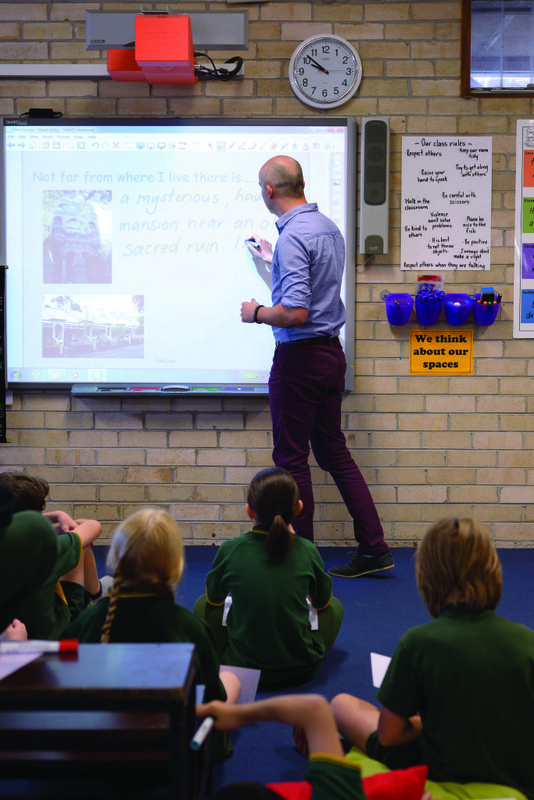 Reducing the quantity of content adding more depth and less breadth. .
“These changes reflect the key recommendations of the Government’s initial response to the curriculum review and I am pleased ACARA will begin the work to address them,” Mr Pyne said. “We want every student to have a quality education with access to the best teachers and with a national curriculum that is robust, balanced and relevant. Disregard for language kills reading! TEACHERS’ lack of basic understanding of how language works is the underlying problem in the teaching of reading in schools, says one of the world’s leading researche­rs in the field. US researcher Louisa Moats yesterday described as depressing the “disregard” for language over the past 30-40 years that had led to lax approaches to teaching reading. Is this true? Why is it so? The recent review of teaching education calls for an overhaul as courses are seen as not sufficiently equipping new teachers in practical application and appropriate skills in some disciplines. ACU Vice-Chancellor Greg Craven, who headed the review, was alarmed with some of the discoveries found. Read more about this review. 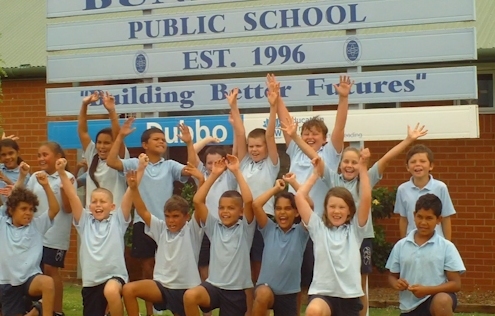 In mid-October 2014, the Australian Curriculum Review was released. The AAAE will soon make a statement/comment pertaining to this Review. Click here to read the full Review plus additional documents. 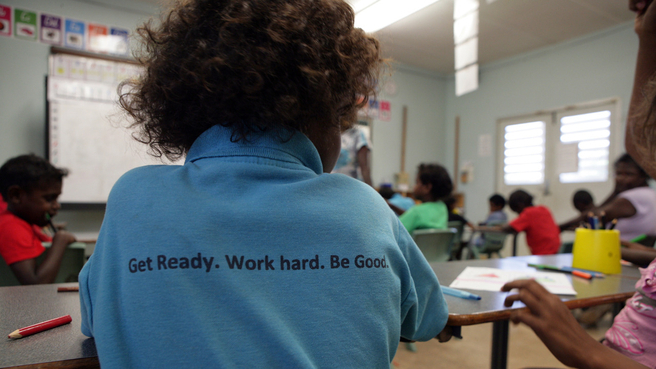 While Education Minister Christopher Pyne has plans to adopt nationally a controversial literacy program, trialled in Aboriginal communities on Cape York Peninsula, in his thrust to have phonics-based teaching reintroduced to classrooms, Professor Allan Luke firmly believes that DI is not a solution for Australian schools. Read what Education Minister Christopher Pyne has in mind for DI. Read Professor Allan Luke’s counter to DI.